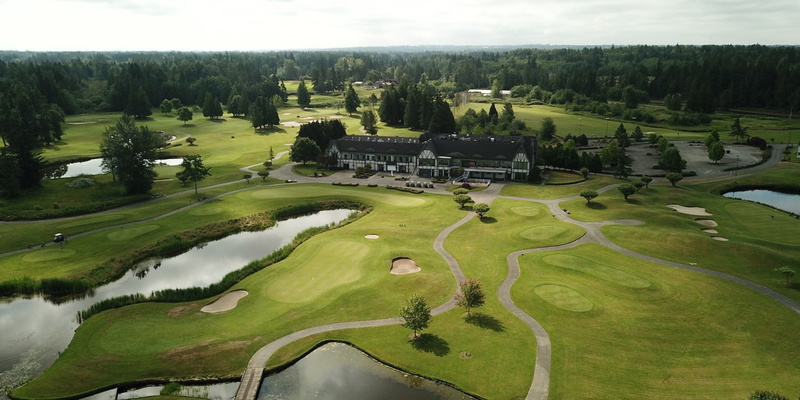 Loomis Trail Golf Course, designed by Graham Cooke, is the #5 public golf course in Washington state as rated by Golfweek, 2012. 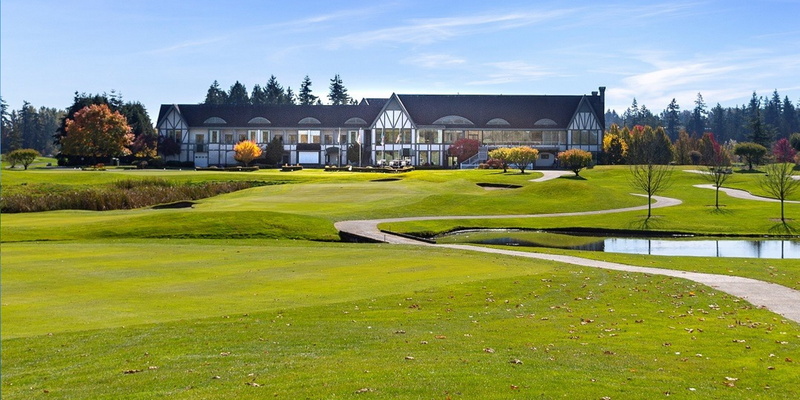 It is also the only Washington course acknowledged in the nation's Top 100. A true Northwest course, Loomis Trail is ideal for year-round play. The scenic beauty is unsurpassed and the consistently smooth, fast, true greens are the hallmarks of Loomis Trail. An extensive canal and lake system brings water into play on all 18 holes, giving Loomis Trail one of the highest slope ratings in the state. The course is open to the public on even days of the month. View Loomis Trail rates at http://www.semiahmoogolf.com/loomis_trail_fees.php. Take reservations two weeks in advance. View Loomis Trail golf membership information at http://www.semiahmoogolf.com/golf_membership.php. Contact Group Coordinator at 800-231-4425, ext. 3 for customized packages. 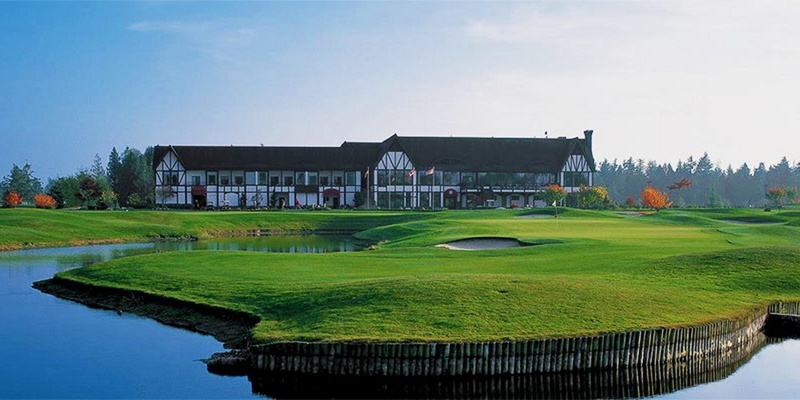 Read about the Jeff Coston Academy at http://www.semiahmoogolf.com/academy.php. 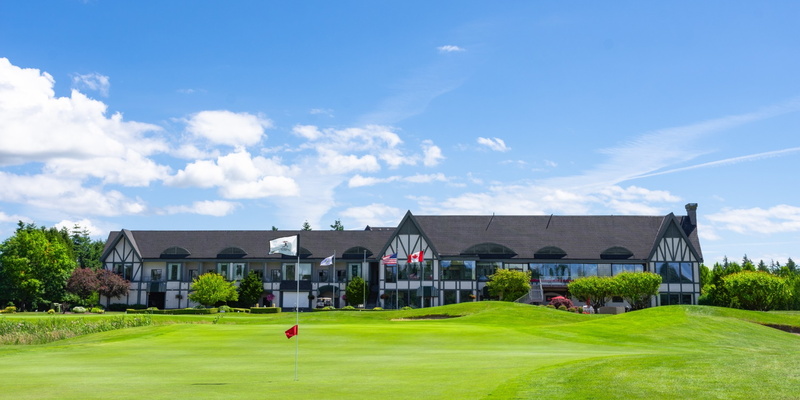 Loomis Trail Golf Club is affiliated with Semiahmoo Resort. View info at http://www.semiahmoo.com/. Loomis Trail Bar & Grille (snack bar) is an excellent place to stop in after a round or two of golf to enjoy casual pub fare or a quick snack. Hours of operation are flexible and coincide with Pro Shop hours. Call 360-332-1725 to double check today's hours. This profile was last updated on 01/14/2019 and has been viewed 10,572 times.